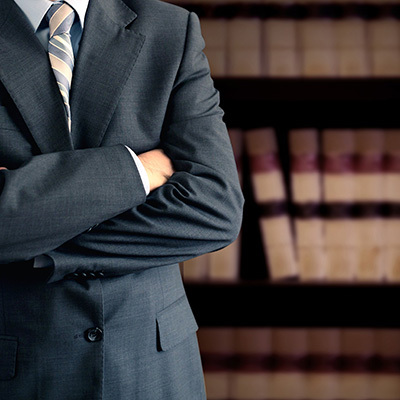 Tarkian & Associates is a law firm specializing in all aspects of litigation by providing Solutions to its clientele. We serve as independent panel counsel for a wide variety of domestic and foreign insurance companies in relation to complex, contested, and controversial first-party and third-party coverage matters. 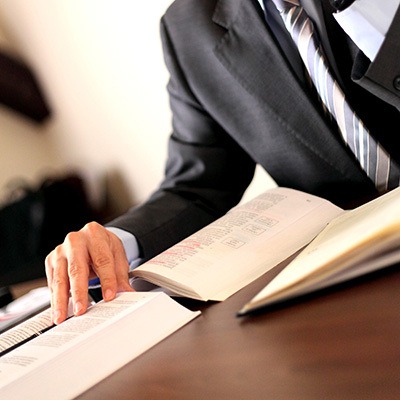 We also represent small to medium to Fortune 500 companies in litigated matters across the United States. 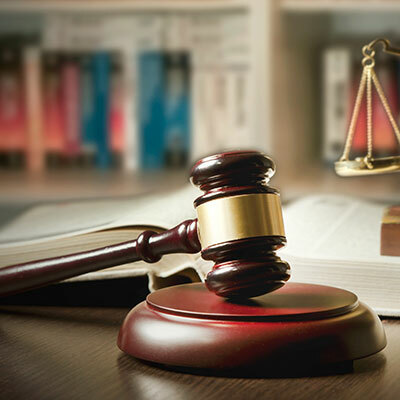 We pride ourselves in providing Solutions to our clientele by providing zealous representation prior to litigation and all the way through trials and appeals. 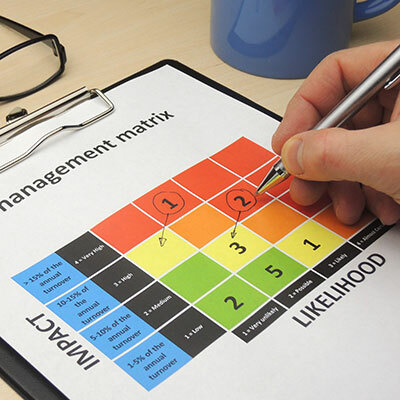 We counsel our clientele on how to recognize problem areas, how to face the problems, how to solve the problems, and how to avoid similar problems in the future. The information contained on this website is intended to introduce prospective clients to Tarkian & Associates, and is not to be considered a legal opinion or an offer to represent you. This website is not intended to establish an attorney-client relationship. Emails sent to Tarkian & Associates using any of their email addresses, through the use of this website, would not be confidential and would not create an attorney-client relationship.